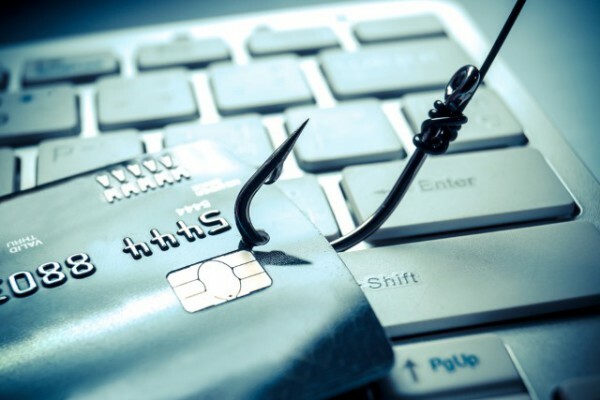 New figures from Kaspersky Lab show that more than a third (35.7 percent) of phishing attempts in the second quarter of 2018 attempts were related to financial services via fraudulent banking or payment pages. The IT sector was second hardest hit, with 13.83 percent of attacks targeting technology companies, a 12.28 percent increase compared to Q1. Cryptocurrency remains a prime target too. There were almost 60,000 attempts to visit fraudulent web pages featuring popular cryptocurrency wallets and exchanges from April to June 2018. In addition to traditional phishing, which tries to access victim accounts and private key information, cybercriminals try to force their victims to independently transfer currency to them. One of the tactics used is free distribution of the cryptocurrency, while another is for scammers to exploit the names of new ICO projects to raise funds from potential investors. Using these two tricks, Kaspersky Lab estimates that intruders earned more than $2.3 million, even without taking into account any revenues from classic phishing schemes. "The permanence of attacks targeting financial organizations reflects the fact that more and more people are using electronic money," says Nadezhda Demidova, lead web content analyst at Kaspersky Lab. "Still, not all of them are sufficiently aware of the possible risks, so intruders are actively trying to steal sensitive information through phishing." Among other findings are that the amount of spam peaked in May, with the average share of spam in email traffic worldwide at 50 percent across the quarter. China has become the most popular source of spam, overtaking the US and Germany. The most targeted nation was Germany, with Russia in second, followed by the UK, Brazil and Italy. You can read more of the results one the Kaspersky SecureList blog.